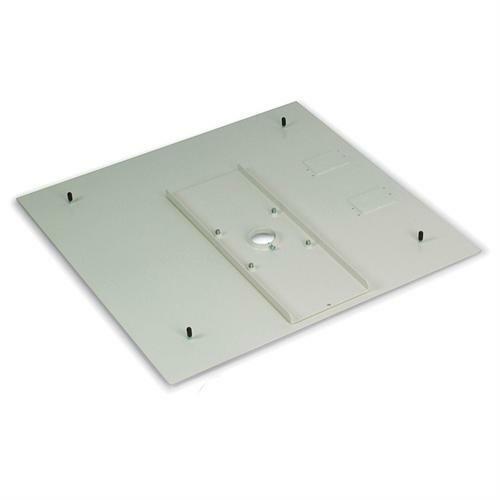 More on the Premier Mounts 2x2 Full-Tile False Ceiling Adapter PP-FCMA below. Call our Premier Mounts experts at 1-800-807-1477. Optional Quick Lock security system, consisting of 4 four 25 ft. steel braided cables with looped ends and quick locks, adds ease to wood stud, concrete or truss ceiling installations and dramatically reduces installation time. 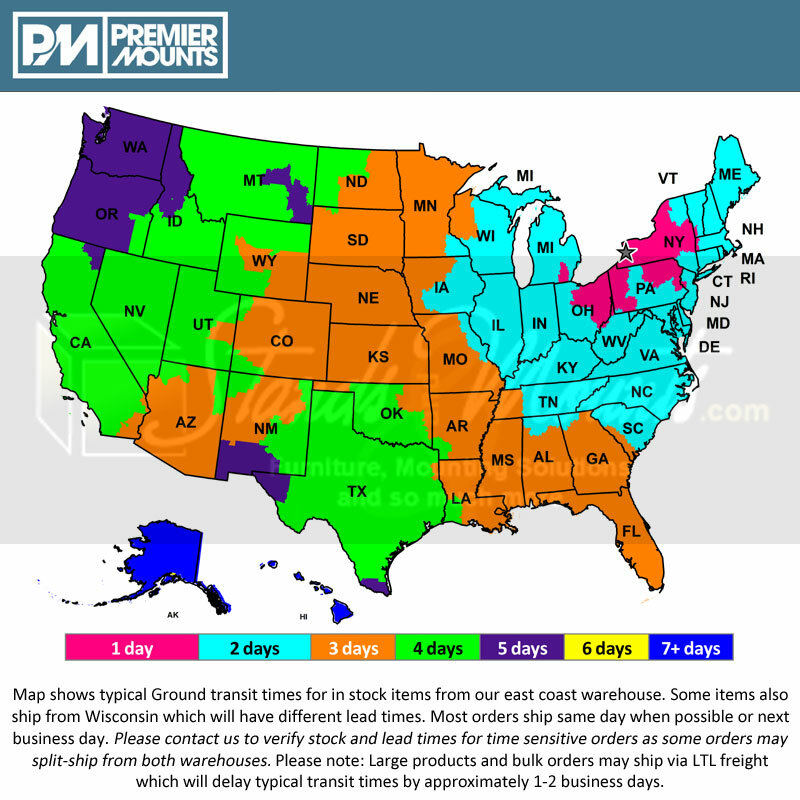 See PP-FCMA-QL in "Related Products" below for more information.